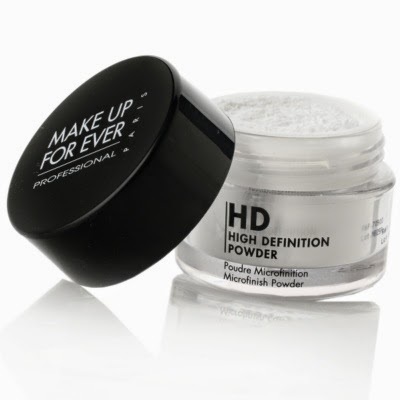 If you think about what you need to have in your makeup bag, this ultrafine colorless powder is definitely one of the staples you should consider. The powder is applied to the entire face to set the makeup for a long-lasting wear and to reduce the visibility of pores and imperfections. It leaves you with a more uniform and shine-free complexion. You can wear it on top of your crème du jour (moisturizing cream for the face) and your fluid or compact foundation. You can also apply this powder on bare skin, but only after you have cleansed your face and moisturized it. 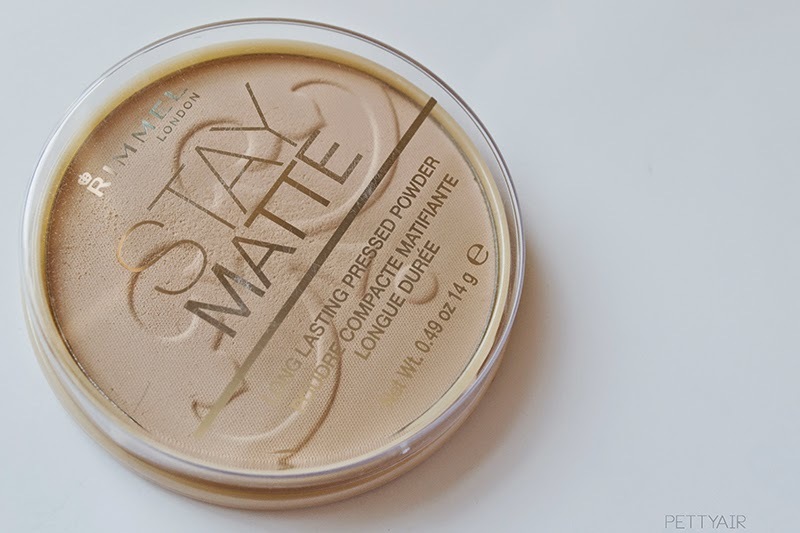 Right now, I am using the Rimmel Stay Matte Transparent 001 powder. I bought it for only 10$ in Lebanon at the Cosmetics floor in ABC Dbayeh, otherwise, it is for less than $5 on the internet. I am happy with my Rimmel product because it actually gives me the result I expected. My decision was also backed up by my lovely childhood friend Crisma, beauty blogger at L’armoire de Lana. She reassured me about Rimmel knowing that I’m used to invest more largely into makeup products, still, I trusted her blindly on this one. I still intend to try both the M.A.C Prep+Prime Transparent Finishing Powder, (you will pay more, somewhere around $30) and Make Up For Ever’s high-quality HD Microfinish Powder, (which is made of pure Silica for a justifiable price of about $50). 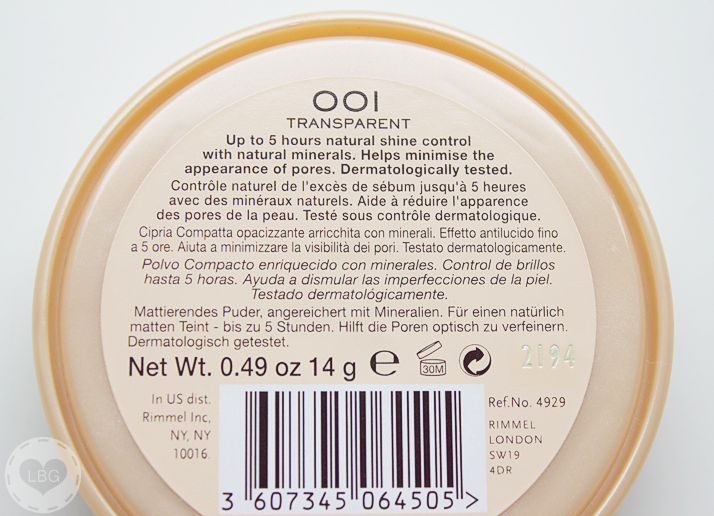 You can also ask for a transparent finishing powder at your personal favorite makeup brand; in my opinion, not much will differ in terms of quality and value so I advise you to focus on the price to make your decision. Using a tinted finishing powder is different if you’re asking. It is a fact that the tinted powder will give you a more “even” skin if you’re applying the translucent powder on bare skin. Well, I used Shiseido’s light-blue-cover (if you know it) Compact Foundation for a while but I still felt that I needed something lighter to basically just set the makeup rather than adding more foundation on foundation. And I found this solution. And use your beauty weapon wisely!! !